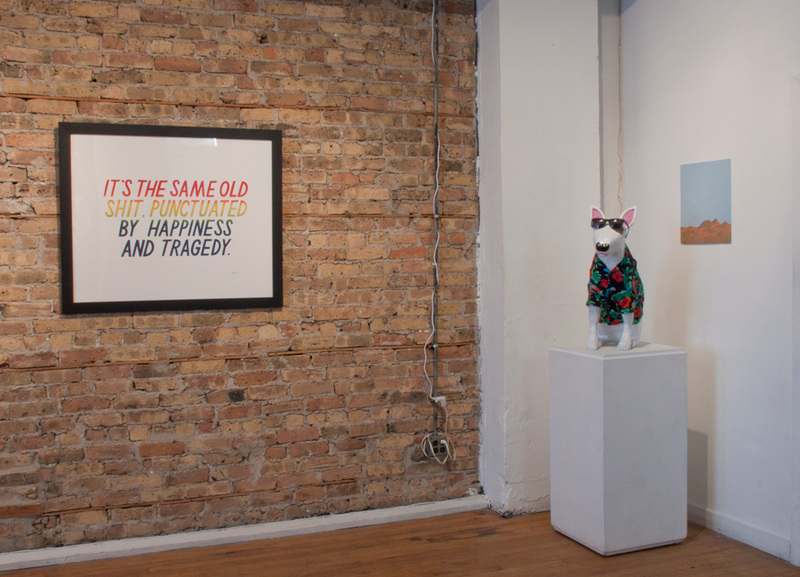 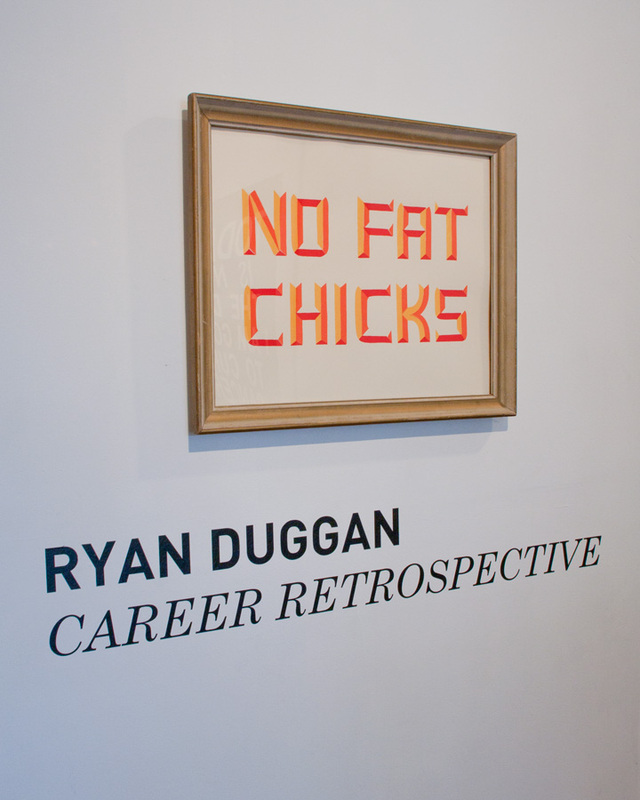 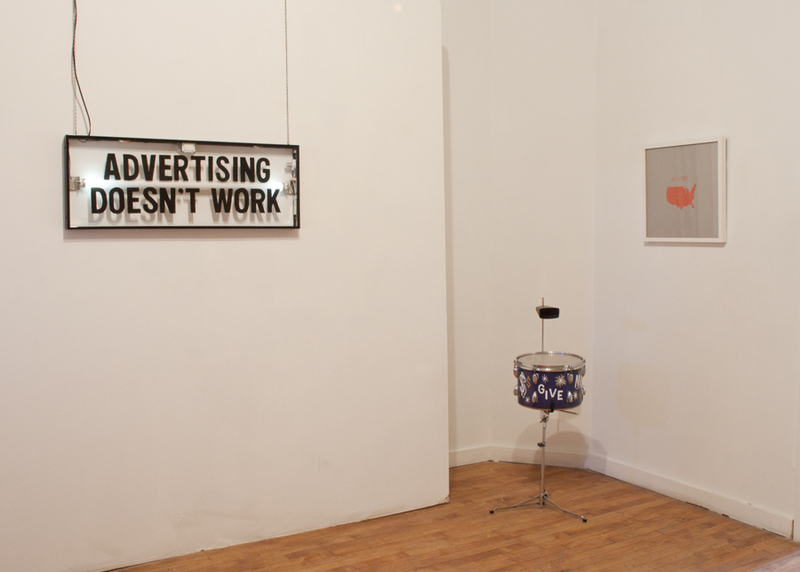 Ryan Duggan “Career Retrospective” exhibition photos. 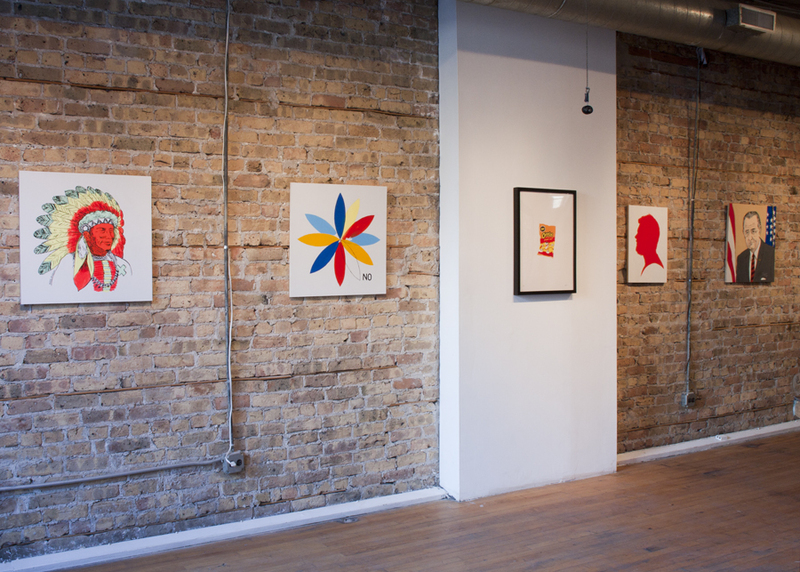 The show will be on display until February 25th, and can be viewed during our gallery hours Wednesday-Friday 12-5pm. 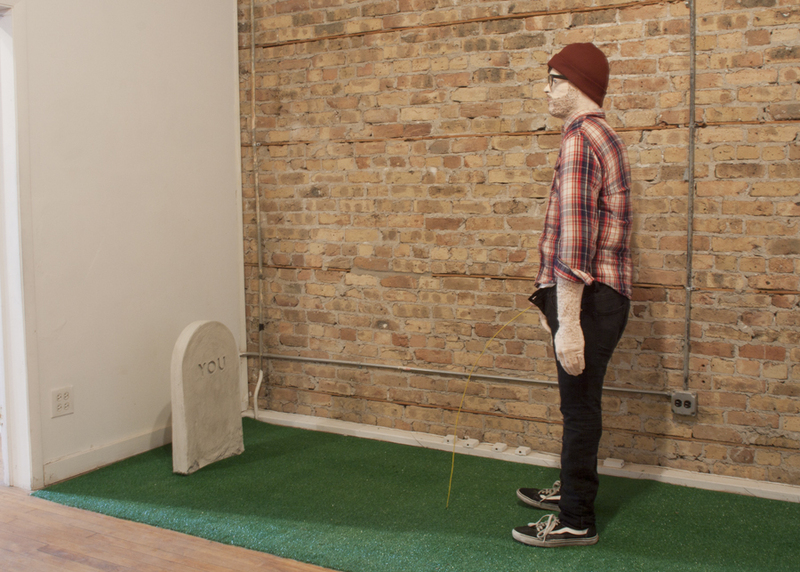 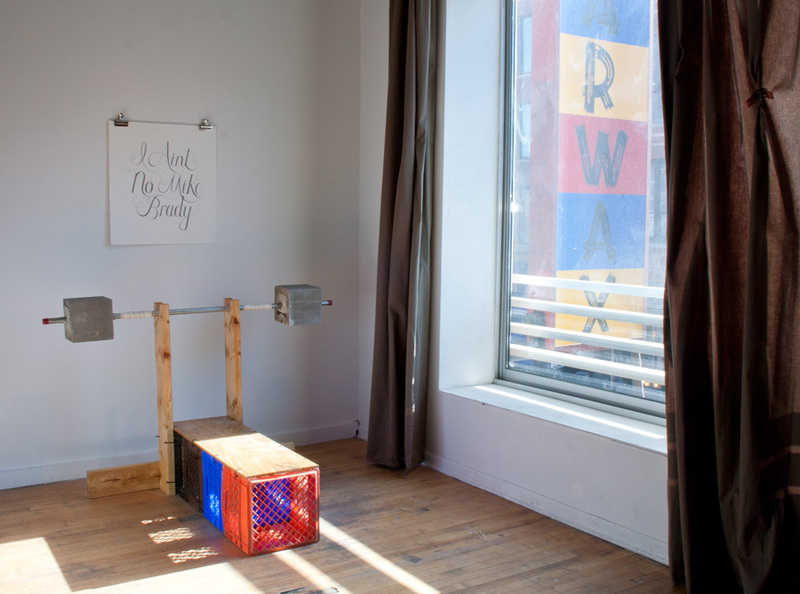 Bert Stabler wrote a great review of the exhibition for Newcity Art, read it here. 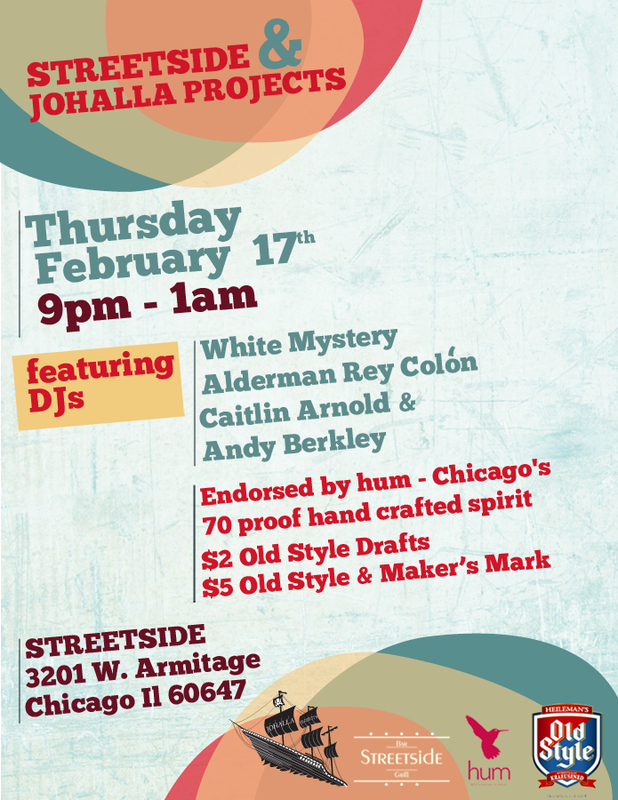 Come out to Johalla’s party at Streetside tomorrow, Thursday February 17th from 9pm-1am!